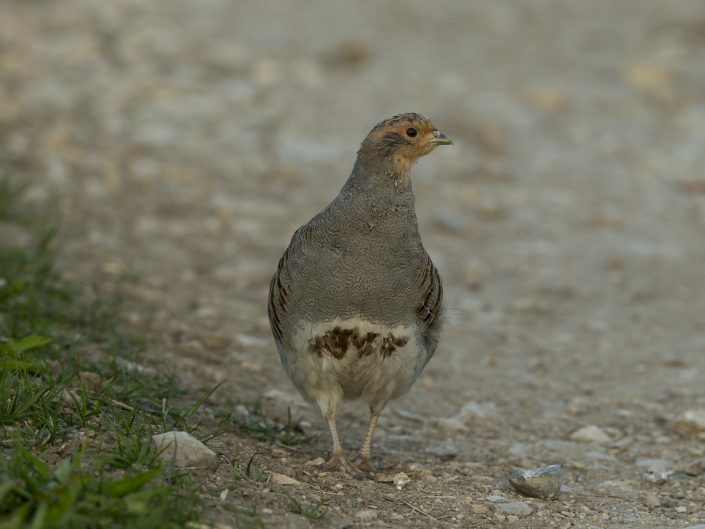 also known as the English partridge, Hungarian partridge, or hun, is a gamebird in the pheasant family Phasianidae of the order Galliformes, gallinaceous birds. The scientific name is the Latin for “partridge”, and is itself derived from Ancient Greek perdix. 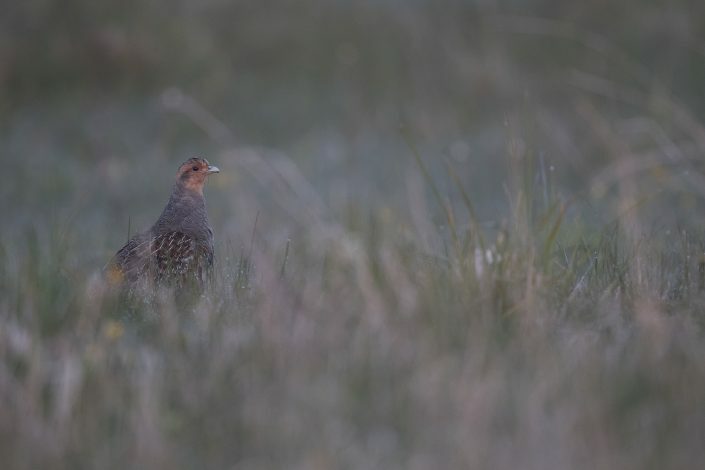 Widespread and common throughout much of its range, the grey partridge is evaluated as “of Least Concern” on the IUCN Red List of Threatened Species. 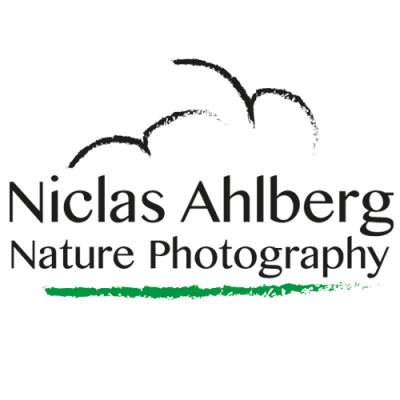 However, it has suffered a serious decline in the UK, and in 2015 appeared on the “Birds of Conservation Concern” Red List. 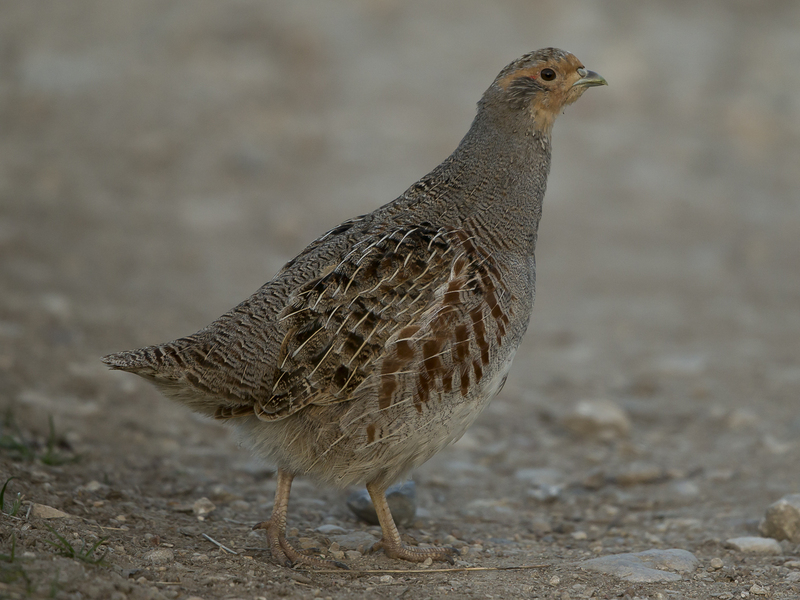 This partridge breeds on farmland across most of Europe into western Asia, and has been introduced widely into Canada, United States, South Africa, Australia and New Zealand. A popular gamebird in vast areas of North America, it is commonly known as “Hungarian partridge” or just “hun”. The grey partridge is a rotund bird, 28–32 cm (11–13 in) long, brown-backed, with grey flanks and chest. 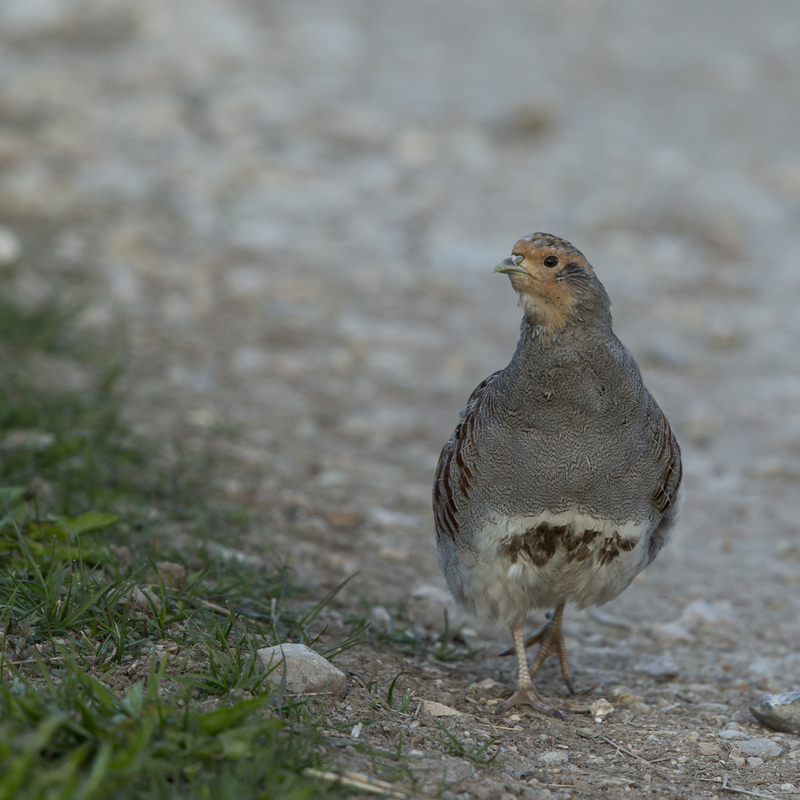 The belly is white, usually marked with a large chestnut-brown horse-shoe mark in males, and also in many females. 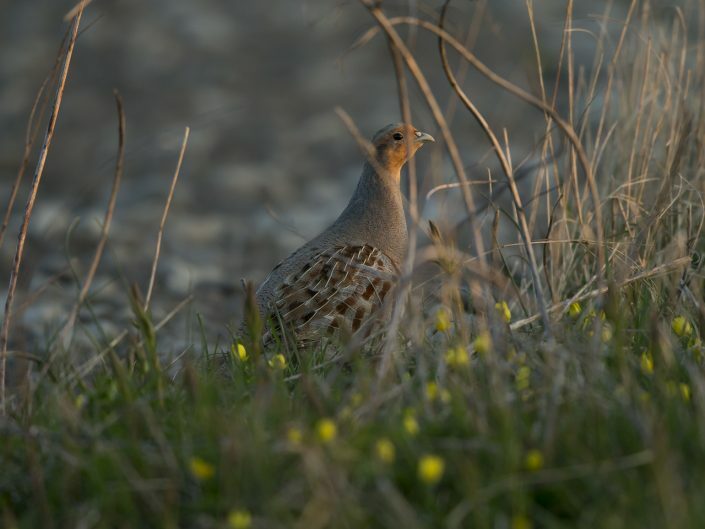 Hens lay up to twenty eggs in a ground nest. The nest is usually in the margin of a cereal field, most commonly winter wheat. The only major and constant difference between the sexes is the so-called cross of Lorraine on the tertiary coverts of females—these being marked with two transverse bars, as opposed to the one in males. 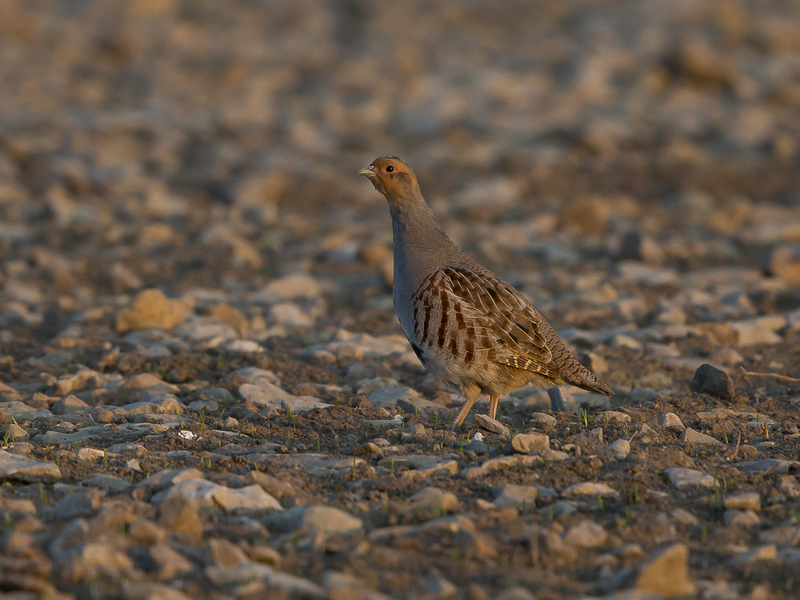 These are present after around 16 weeks of age when the birds have moulted into adult plumage. 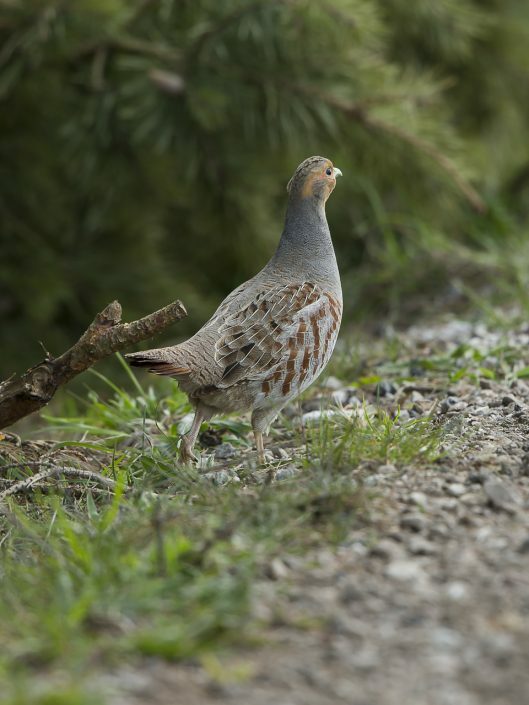 Young grey partridges are mostly yellow-brown and lack the distinctive face and underpart markings. 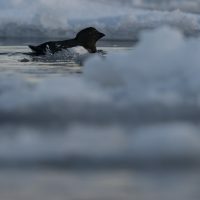 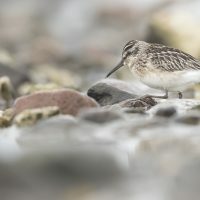 The song is a harsh kieerr-ik, and when disturbed, like most of the gamebirds, it flies a short distance on rounded wings, often calling rick rick rick as it rises.